GreatStaff Solutions, LLC. 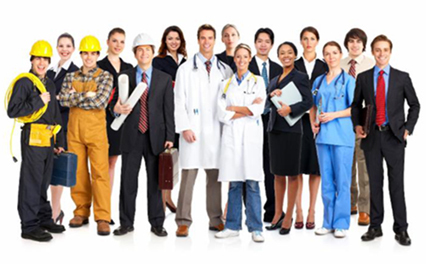 is a premier staffing agency ready to provide your organization with top quality candidates. Whether you have a need for a temporary, temp-to-hire, or a direct hire employee you can count on us to find the right fit. Our team of staffing professionals are passionate about working together to provide excellent service to our clients. We are experts working diligently to recruit high caliber candidates with the skill sets our clients are looking for. 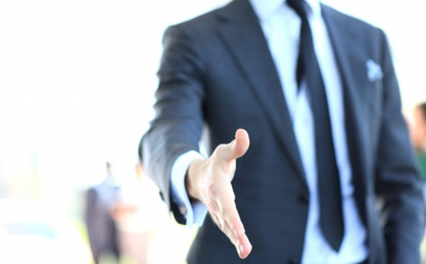 GreatStaff provides you with skilled, qualified and tested candidates, based on your specific needs. 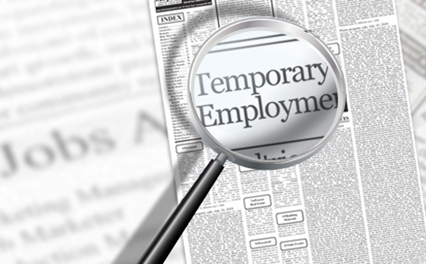 GreatStaff offers the flexibility of Temporary, Temp-to-Hire and Direct Hire, based on your specific needs.